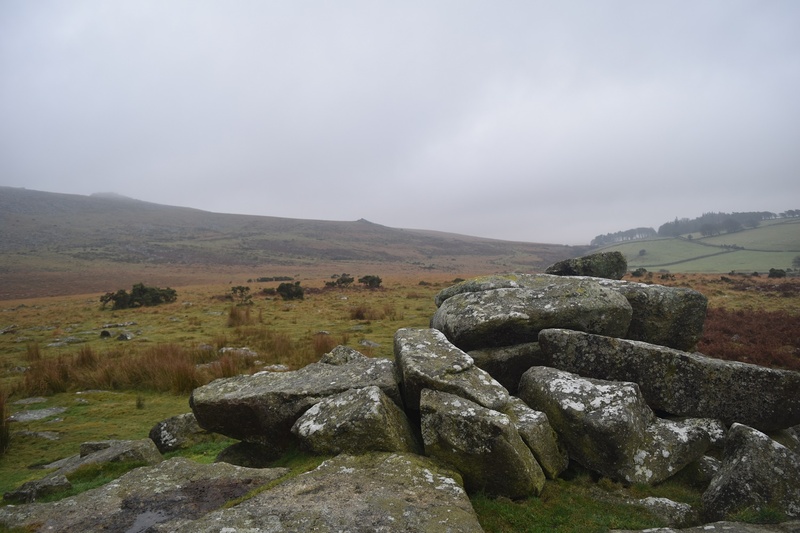 Scarey Tor is kind of over-shadowed by the tors to its east, Higher Tor and Belstone Tor. 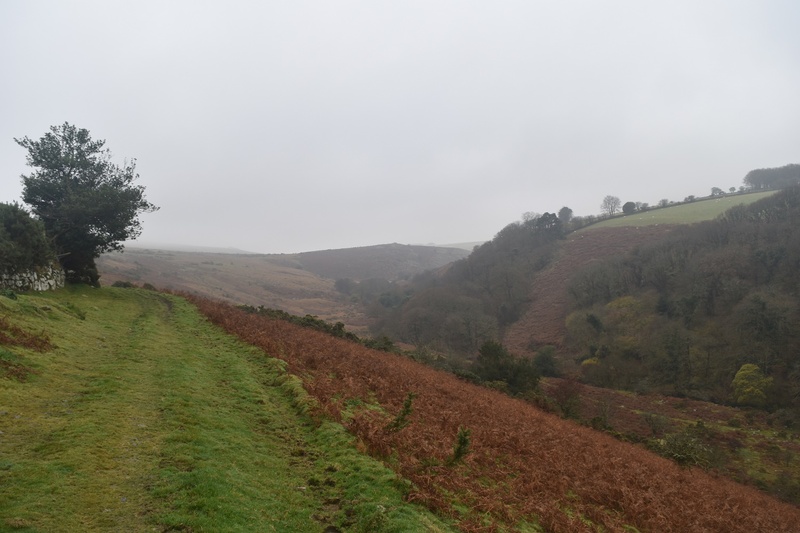 These more popular tors leave Scarey Tor in their shadow, which is a shame because its a lovely spot. 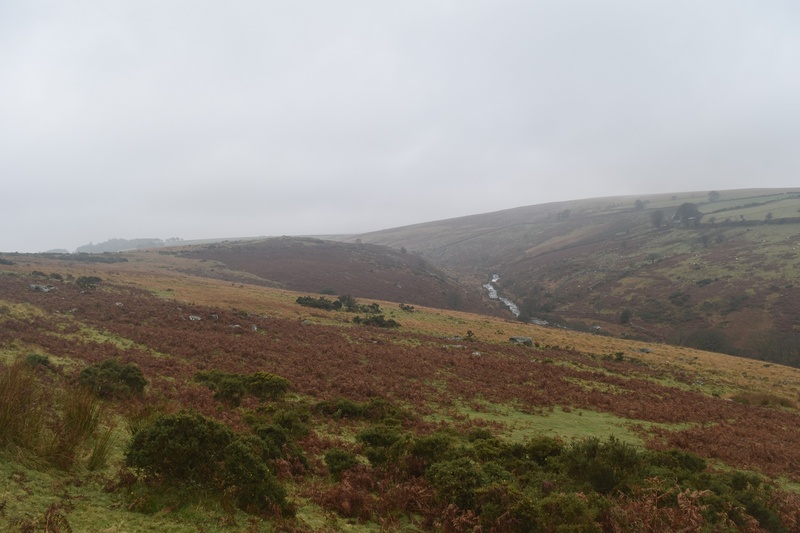 The views north along the East Okement are very good and East Mill Tor, Winter Tor and Rowtor are all in view. 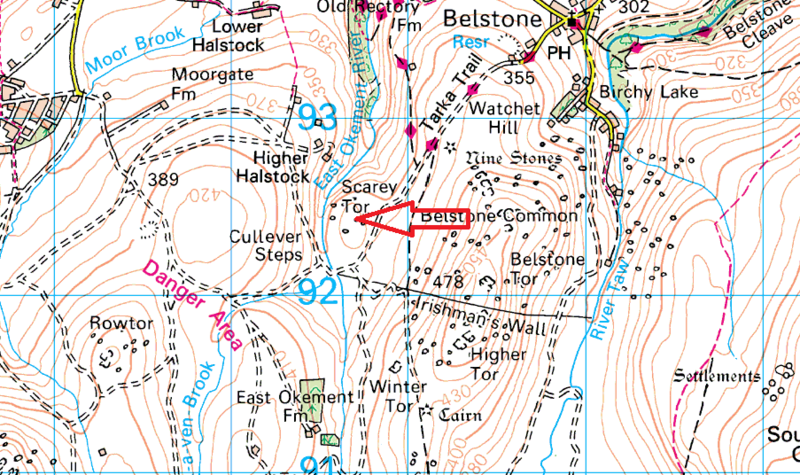 The easiest way here is either from Belstone village or by crossing at the Cullever Steps. 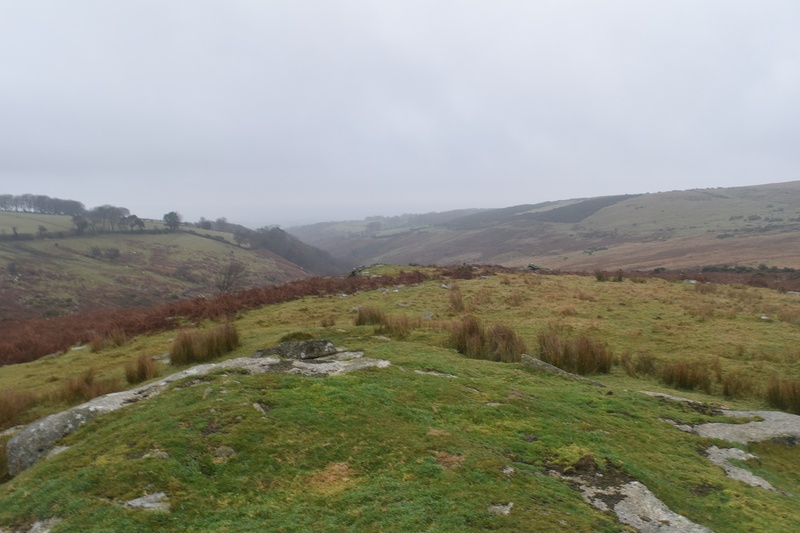 This tor lies very close to the Okehampton firing range so if you are heading to the south from here take notice of the red flags and warnings if they are flying.